A fleet of ice cream-style vans could soon be delivering healthy ‘takeaway’ meal kits to families in Thanet. 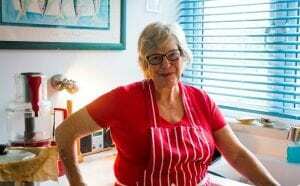 Sharon Goodyer, who created Our Kitchen On The Isle Of Thanet, is making it her mission for Thanet to ‘feed itself better’ with cheap but healthy meals that are easy to cook. Next year Sharon plans to run up to six Summer Kitchens during the school holidays! Remember there will be a Christmas and New Year kitchen at Drapers Mills School. 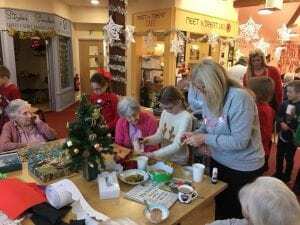 These will be one off coffee/tea and cake events with meal kits and a free shop available. 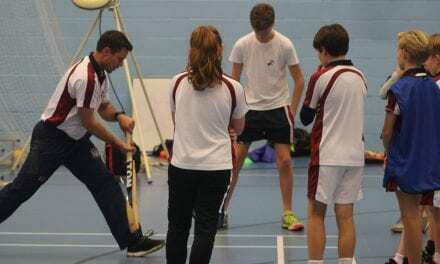 The first event is due to be held on December 17 from 8.30am. 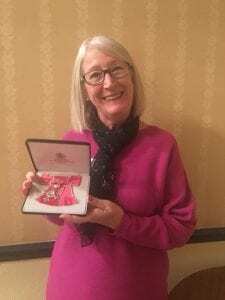 Beverley Aitken MBE, Awarded for services to further education and the community. Well done Beverly- we are so proud of you! 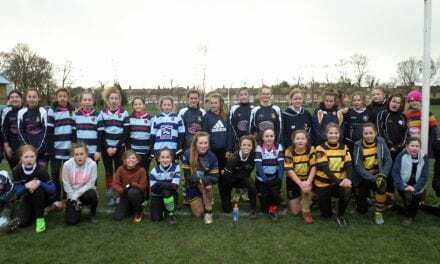 BIG congratulations to the Newington Chill Club for your Try Angle Award winners! 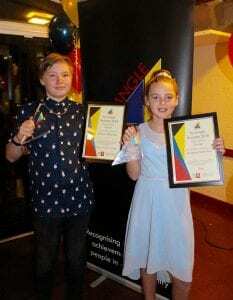 To Fleecy for your Try Angle Award for Personal Achievement in the Arts, and to Kam for your Personal Achievement in Sports. First away win of the season for the Wanderers! 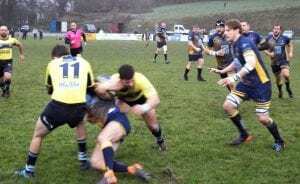 Dover Sharks RFC 20 – 27 Thanet Wanderers RUFC. 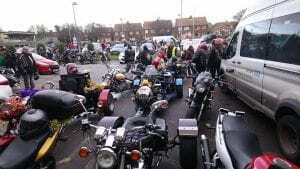 At QEQM, bikers delivered toys to the kids Rainbow Ward, what a large bikers community effort, amazing! 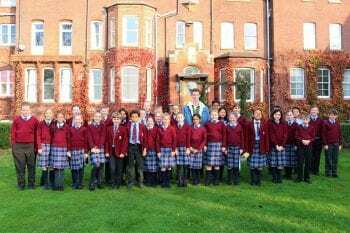 Former SLC pupil, George Heming, returned to St Lawrence to speak to Junior School pupils in morning Assembly about his goal to be responsible in some way of removing 100 Tons of Plastic waste from our shores and seas. 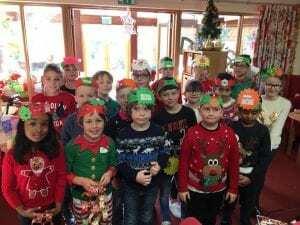 Year 6 pupils are running their own mini-Christmas fair for fellow pupils to raise money and awareness of the plastic in our oceans. 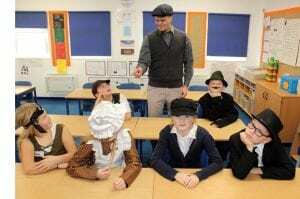 Year 5 at Chilton Primary School are exploring their Victorian learning and having fun by the looks of it! 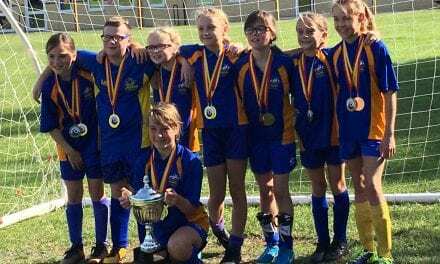 Well done to everyone who took part in the Canterbury Primary handball competition and congratulations to Blean Primary School who will now represent the Canterbury District in the Kent School Games Finals! 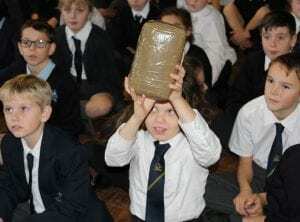 An informative peep into the world of how illegal drug smuggling is tackled has been demonstrated by the UK Border Force to pupils at Upton Junior School in Broadstairs. 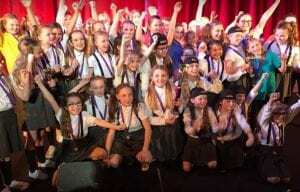 St. Peter’s Junior School had massive success at a local Singing and Dancing Competition. On Sunday 2nd December St. Peter’s Junior School took two groups of talented performers to ‘So You Want to Sing?’ held at the Tower Theatre in Folkestone. Well done for winning first place! 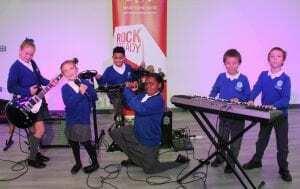 Ramsgate Arts Primary School pupils are raring to rock with the Rocksteady Music School education team! 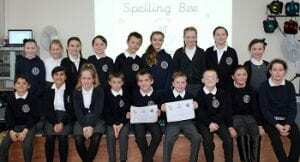 The standard of competition was so high at the latest Spelling Bee at Chilton Primary School in Ramsgate that the organisers nearly ran out of words!